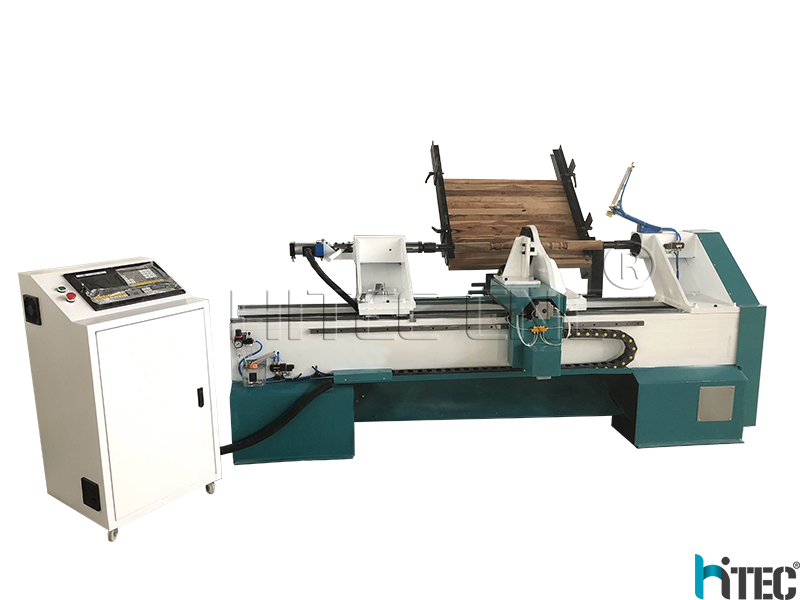 CNC wood turning lathe is a CNC wood lathe that is suitable for processing work pieces with large diameter and short length. 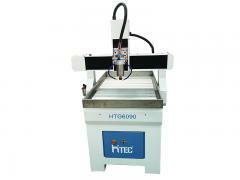 It can process hardwood and softwood pasted wood with high speed steel or carbide cutter. Wood CNC lathe can finish rough and fine turning such as outer circle, inner hole, end face, cone surface, groove cutting and cutting. 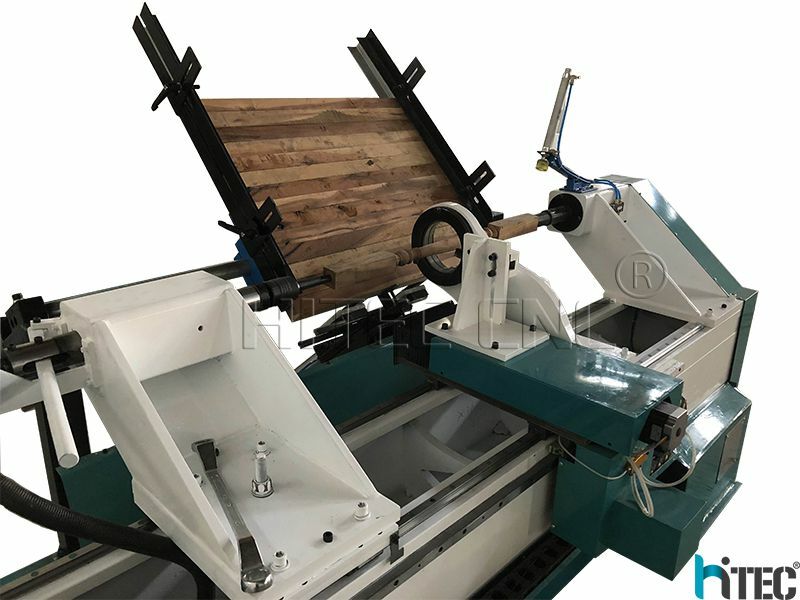 The CNC wood lathe is mainly used for processing handicrafts such as pillar, wooden bowl and pen cylinder, and other work pieces with rotating surface. 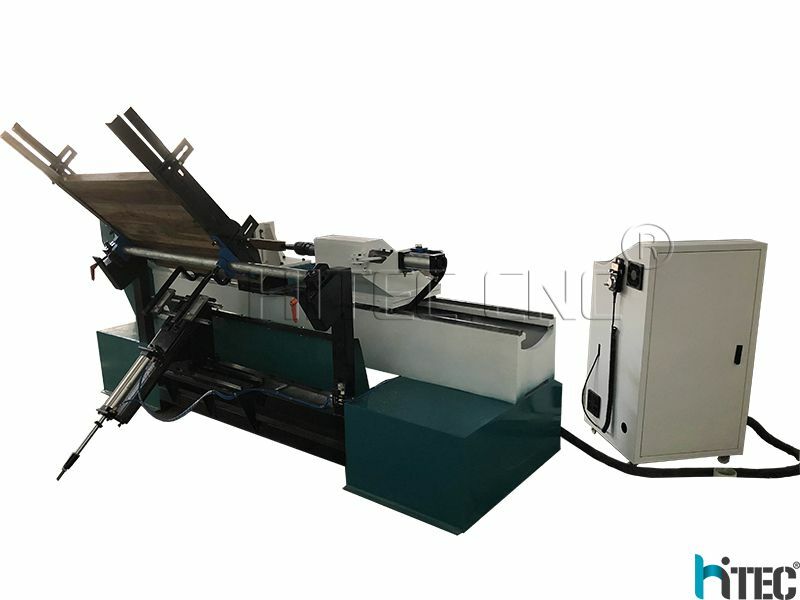 The performance of CNC wood turning lathe is outstanding, it can work more than 24 hours one time without stopping. But the premise is must carry on the maintenance in time according to the instruction. 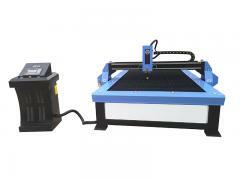 In addition, the machining and feeding amount of rough turning tool can reach 3 pieces. The optimal design of the transmission system greatly reduces the failure rate of the machine tool, while the specially treated gear system can transfer more damping torque to each shaft, making the shaft stress, and thereby protecting the gear rack. 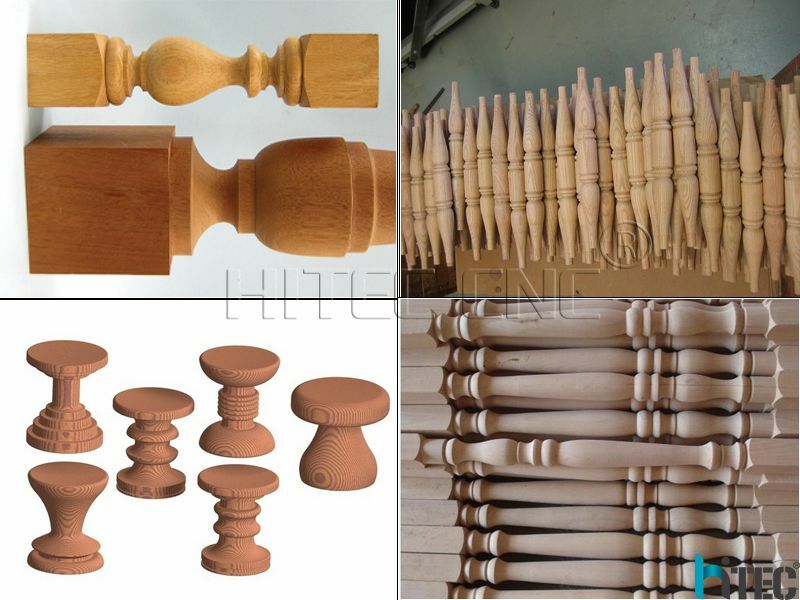 Stair railing, stairway balusters, stairway newel posts, wooden bowl making, dining table legs, end table legs; sofa table legs, bar stool legs, chair legs, chair arm posts, chair stretchers, bed rails, lamp posts, baseball bats and so on. (1) Whole wood lathe machine is welded with seamless steel structure, which is high temperature annealing and vibrating stress relief, so the lathe body is stabilized and will not be deformed forever. 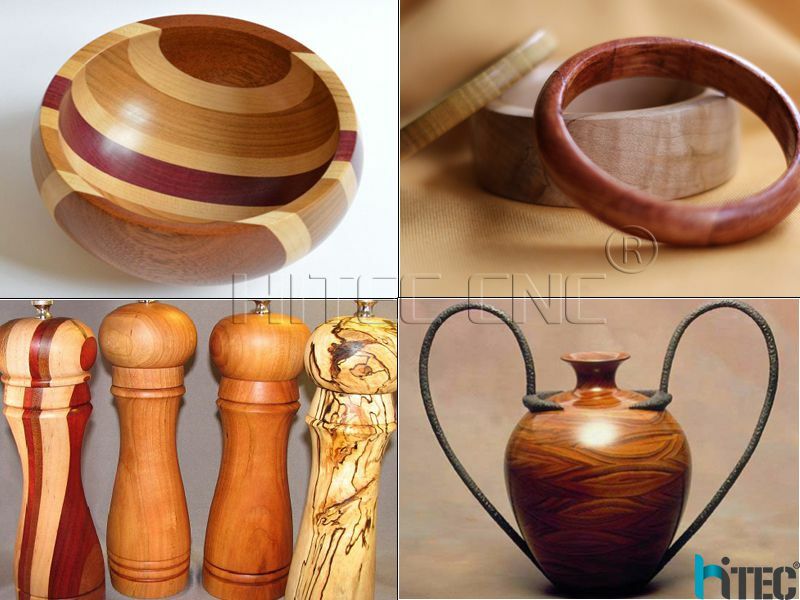 (2) Professional used for wood turning and wooden cylinder engraving, for table legs, stair railing (banisters), etc. wood cnc turning lathe. 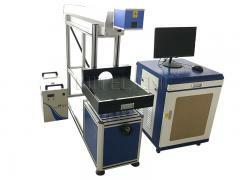 (3)LCD screen, operated with the computer, more intuitive,convenient operation,simulation is available. (4) Adopt Germany ball screw and Taiwan square guide rail with high transmitting precision and longevity. 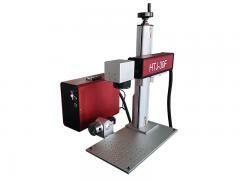 (5) Compatible with several CAD/CAM design software, e.g. 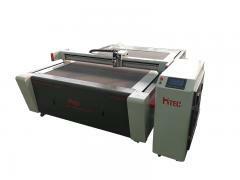 type3, coreldraw,artcam, etc. 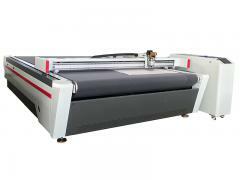 (6) Rotating speed is adjusted by inverter, and the speed data is shown on controlling cabinet panel. 1. What kind of lathe can you supply? If you can show me your product , it will be easy to recommend. 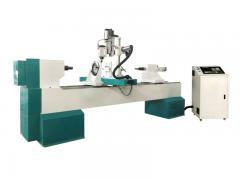 But we only have 3 models of CNC Lathe , Easy to choose. 2. What if your lathe can't meet my require? 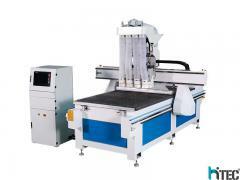 May be you need 4*8 CNC router to instead of this lathe machine. 3. 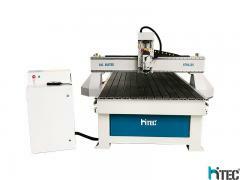 What kind of software your cnc lathe use? 4. Are they easy to learn? Yes , we supply English version of software & simple teach lesson to you. 5. 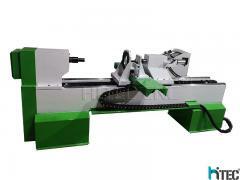 What kind of control system your woodworking lathe use? DSP control, it don't need an extra computer connected with machine all the time. 3. Long term partnership, close ties with customers to insure we understand their needs, and interpret it into actions of satisfactions, and both get positive ROI.